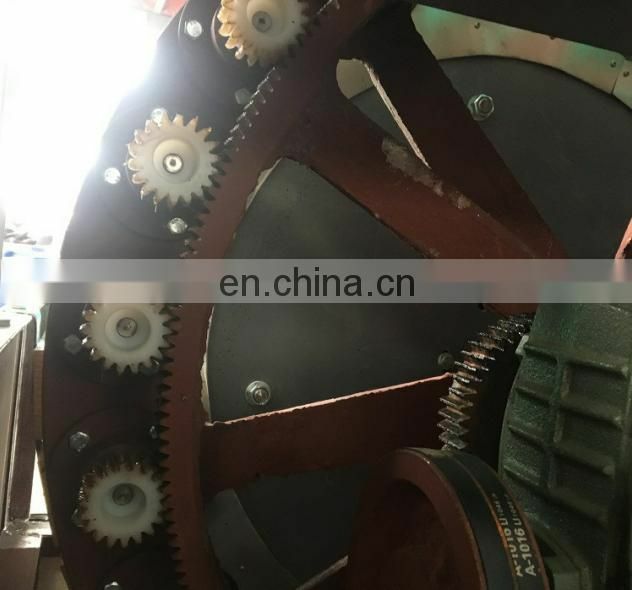 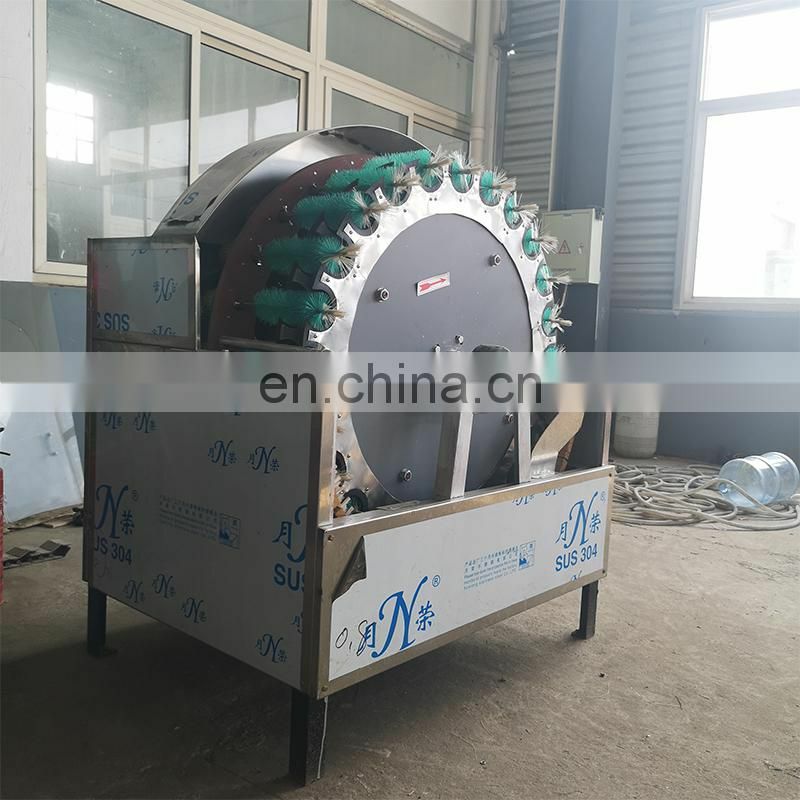 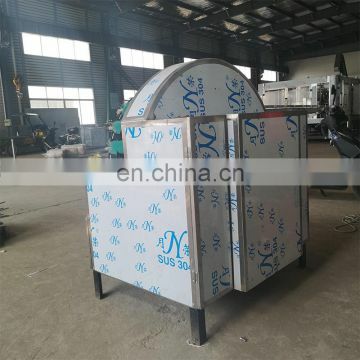 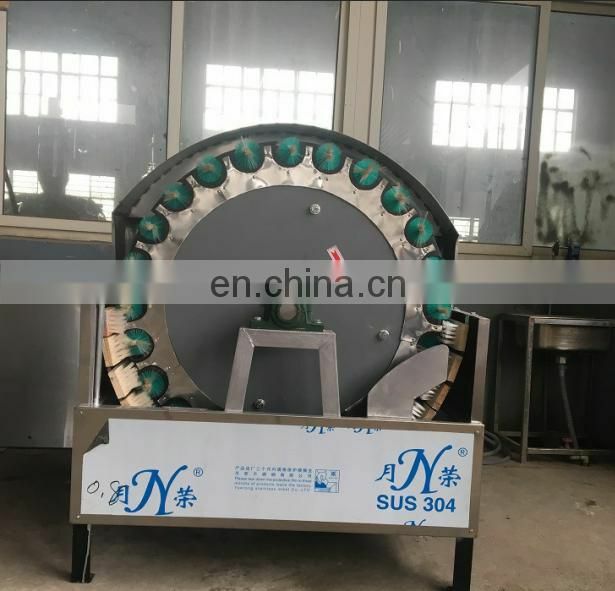 Bottle label removing machine especially used for recycled glass bottles and PET bottles; Principle is: Dia plate will rotate by motor driving; Water will be generated with connection to water source after machine start. 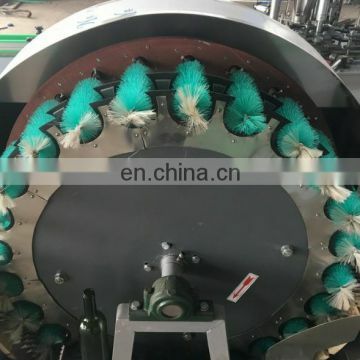 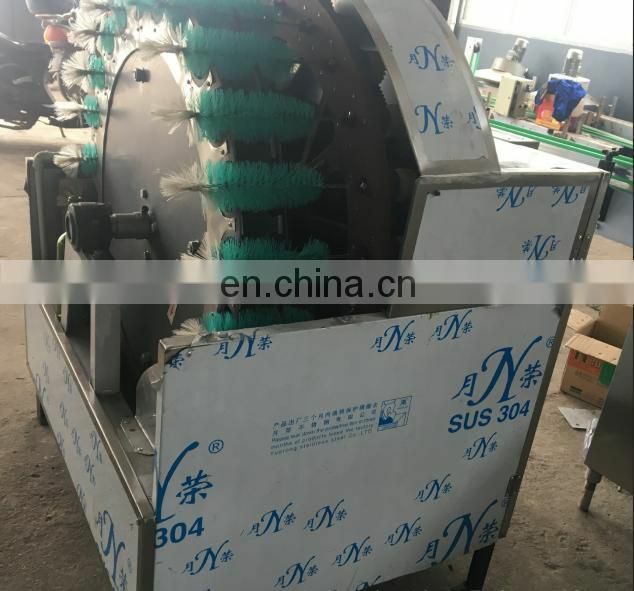 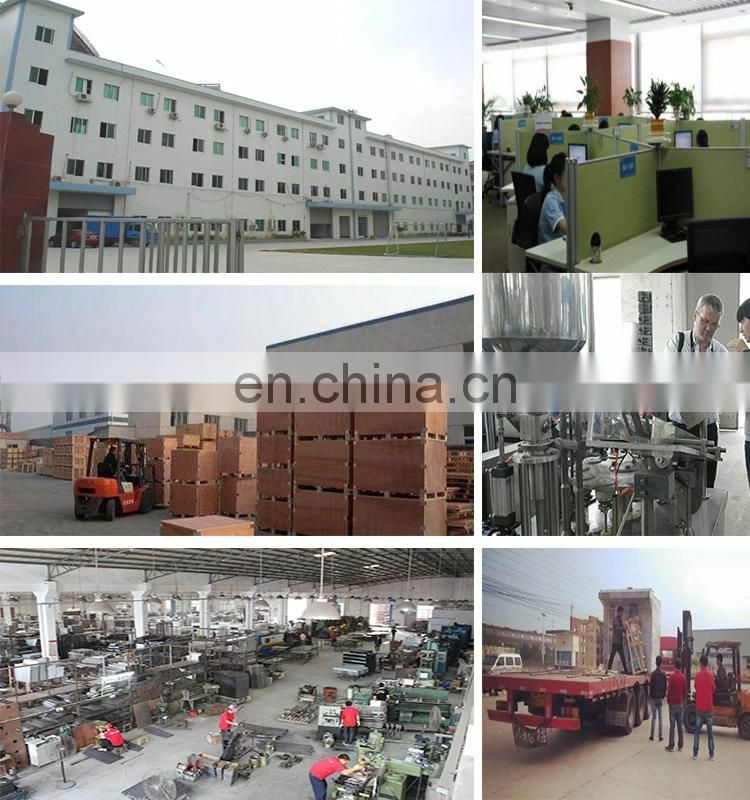 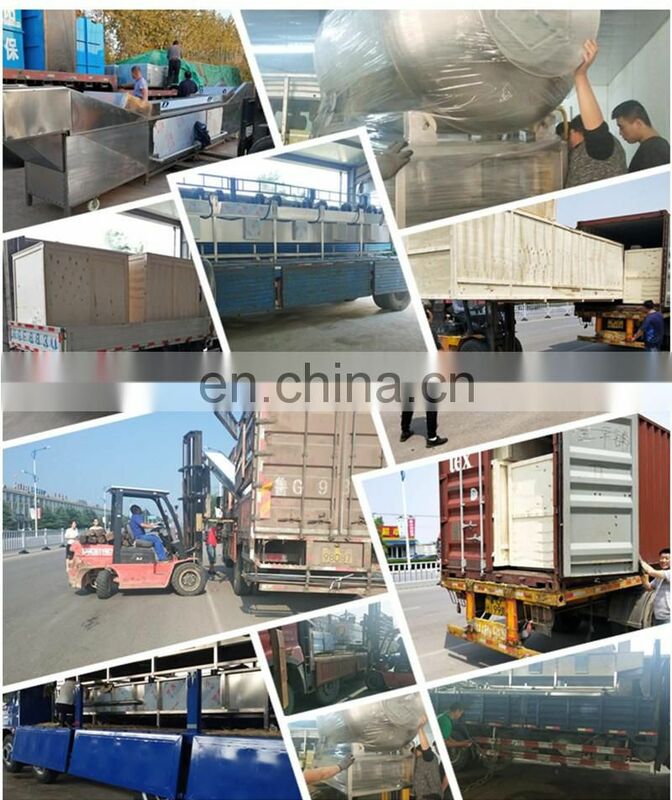 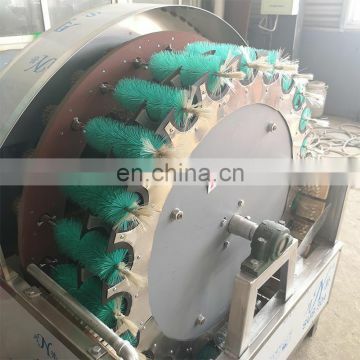 Working process is: workers insert bottles into brush positions, bottles will be turned round with the dia plate; The brushs rotates inside bottle will make bottle inside clean; it is an necessary machine for bottle recycling . 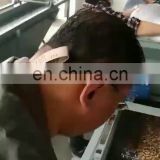 Easy operate with high capacity. 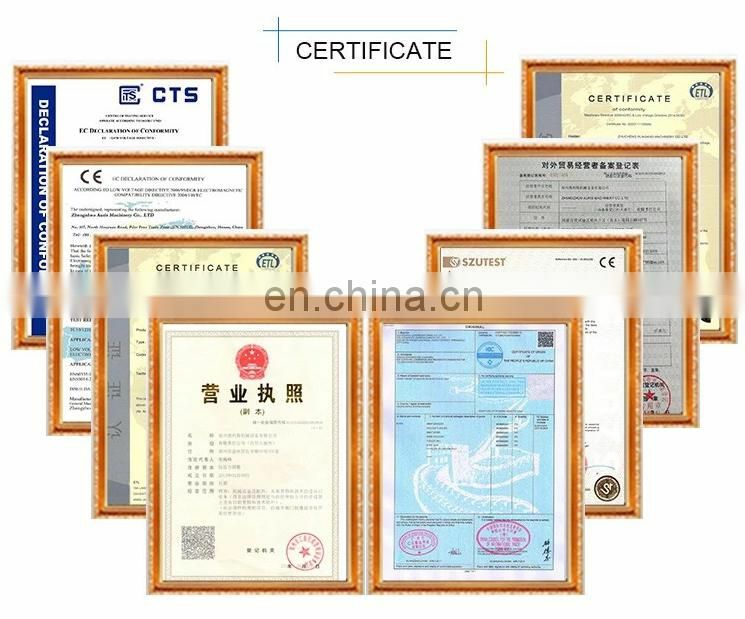 1,what are the payment iterms? 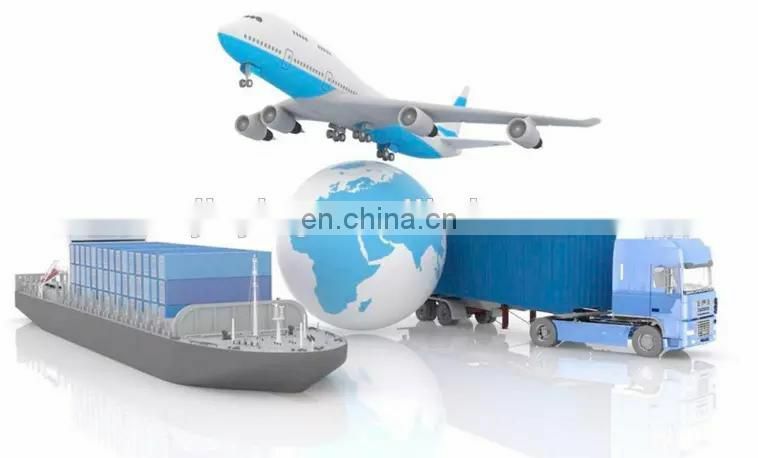 32This is my first time to import,how can i trust your company and ensure to get the goods if i order from you? 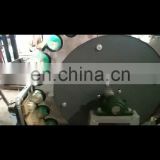 3,how to ensure that I receved the machine undamaged?